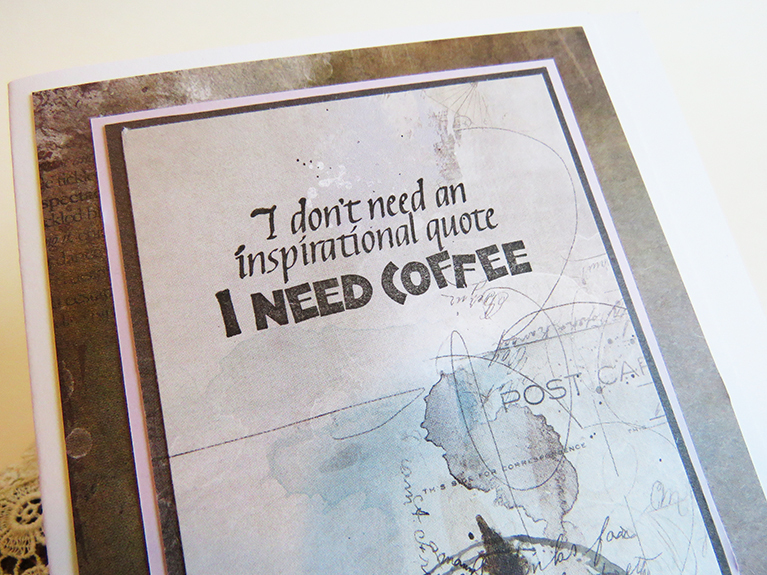 I’m not a coffee drinker, but I sure can appreciate this card, as I know a few people— no, I know a LOT of people— who live for that first cup in the morning! I like the colors and love the stamp, but what really makes things pop is your fantastic use of layers for the matting. Best of all is the fact that it’s unisex. 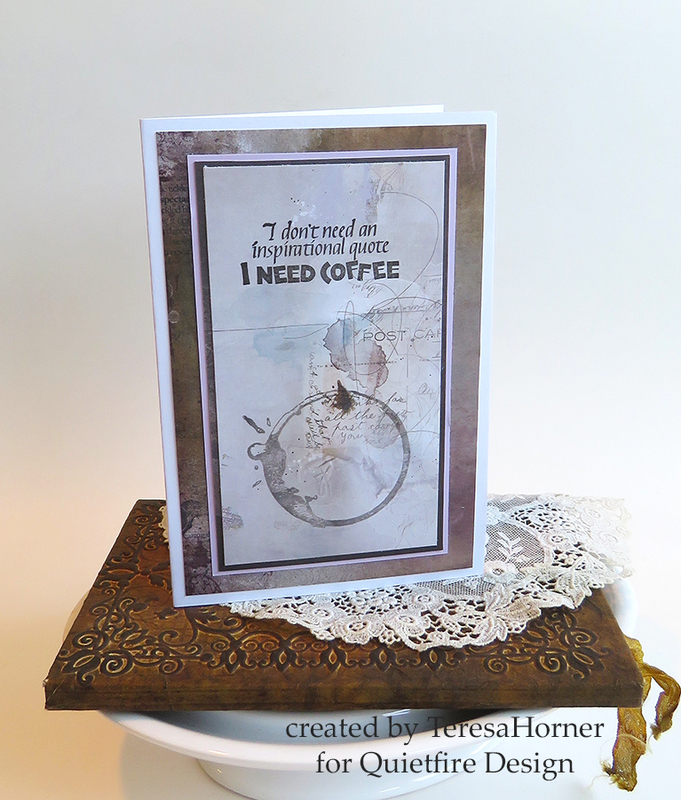 The colors might lean toward masculine, but I think any coffee lover would love to receive such a fun card! Thank you Mary for stopping by and leaving such a sweet comment... I really love this stamp set and like you i know alot of coffee drinkers that live by that first cup too :) Have a very wonderful day! I wish you nothing but the best in your future adventures and look forward to hearing from you! Big hugs.